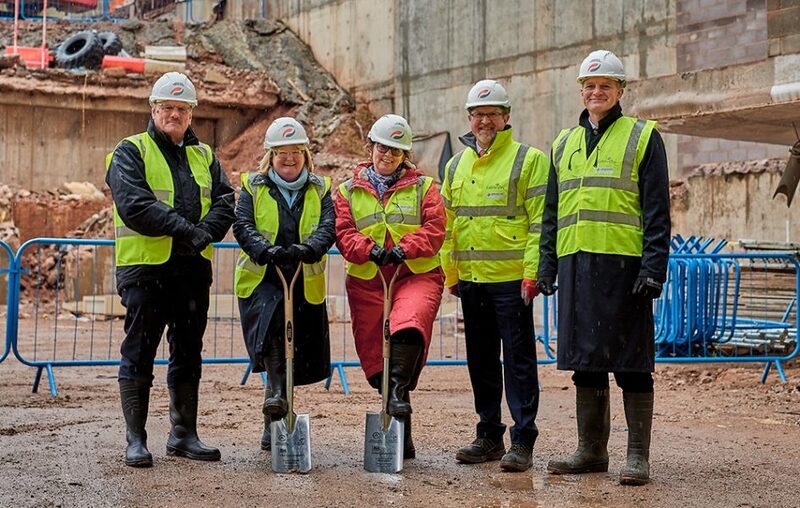 Groundbreaking at 3 Arena Central. 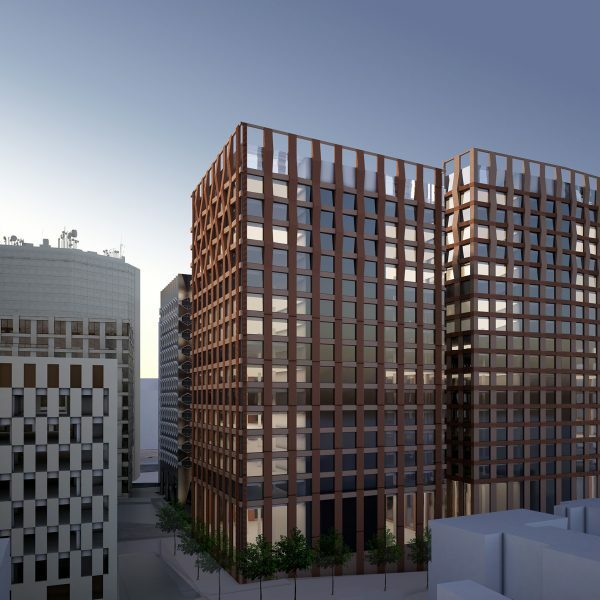 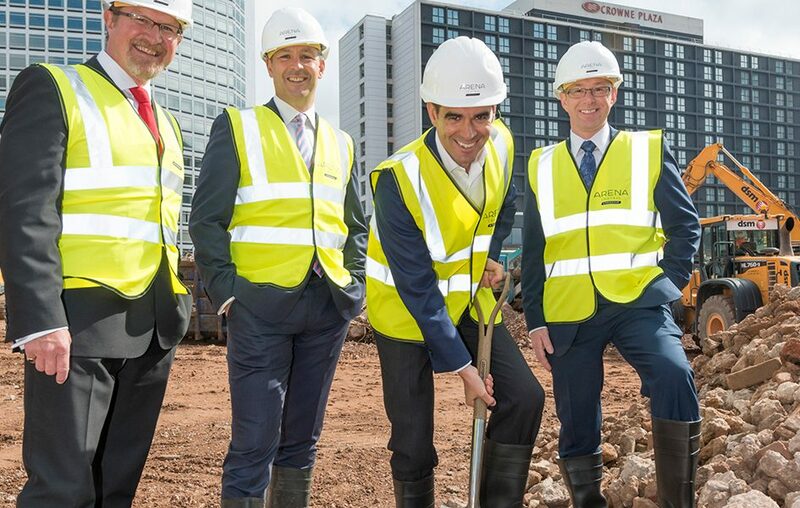 Largest Birmingham pre-let in a decade secured. 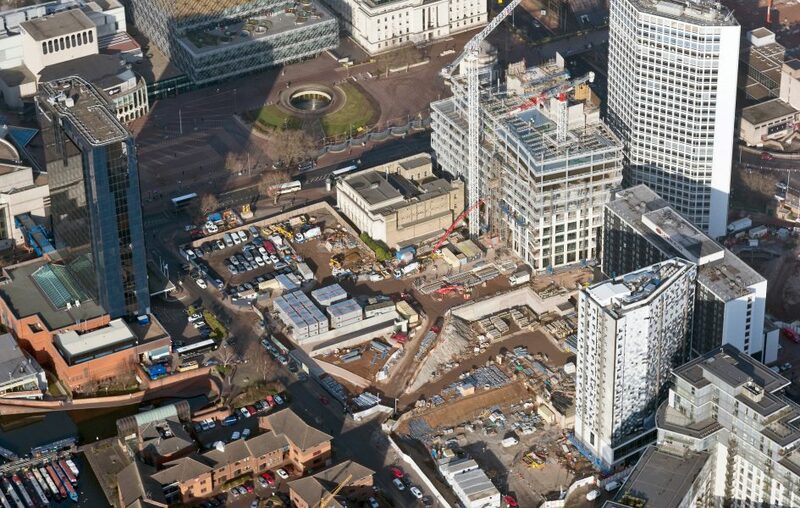 240,000 sq ft to the Government. 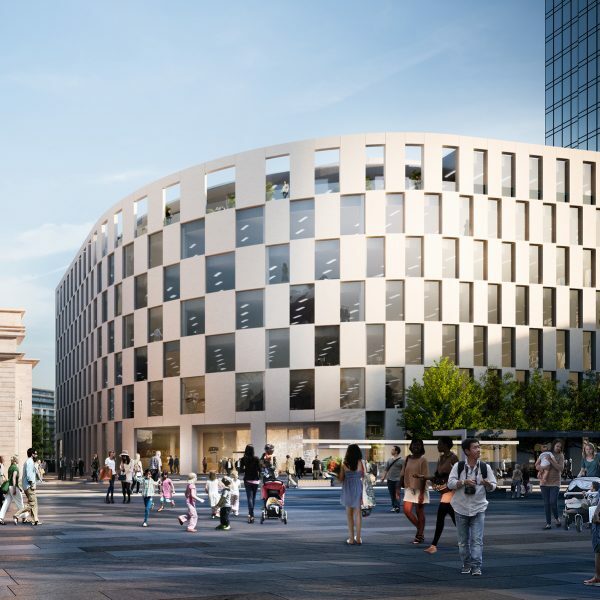 Name change for 2 Arena Central. 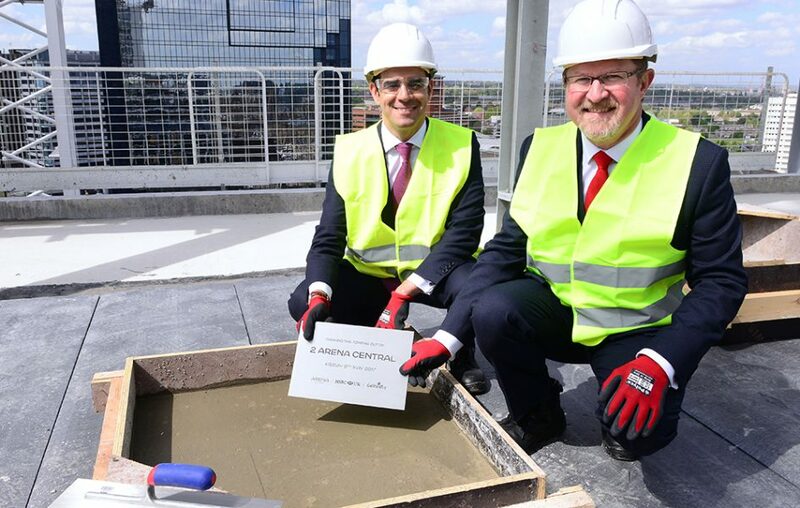 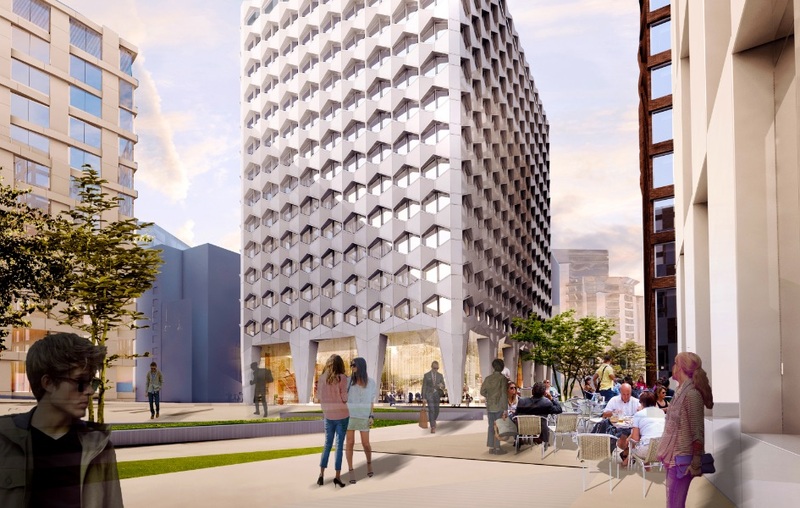 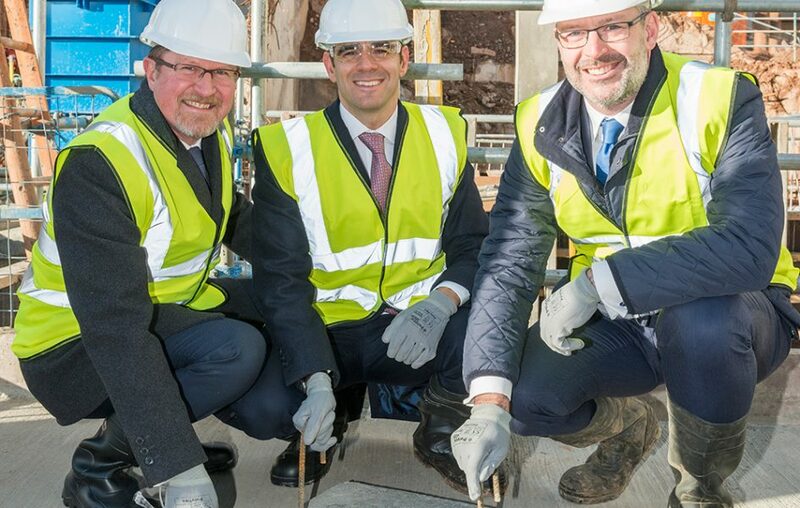 A time capsule has been buried by HSBC in the foundations of 2 Arena Central, the building that will become the headquarters of their ringfenced retail bank. 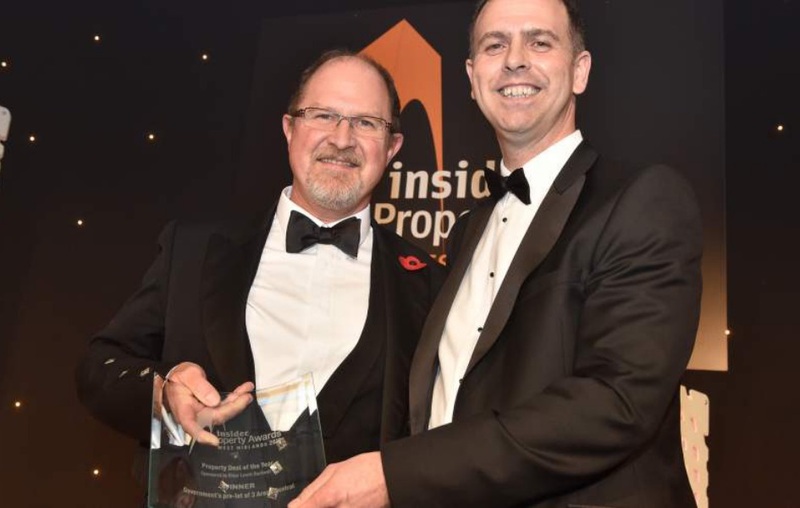 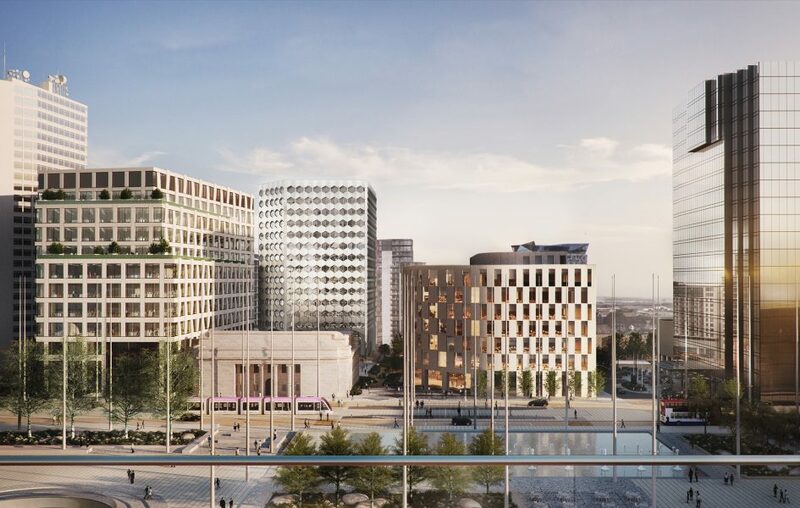 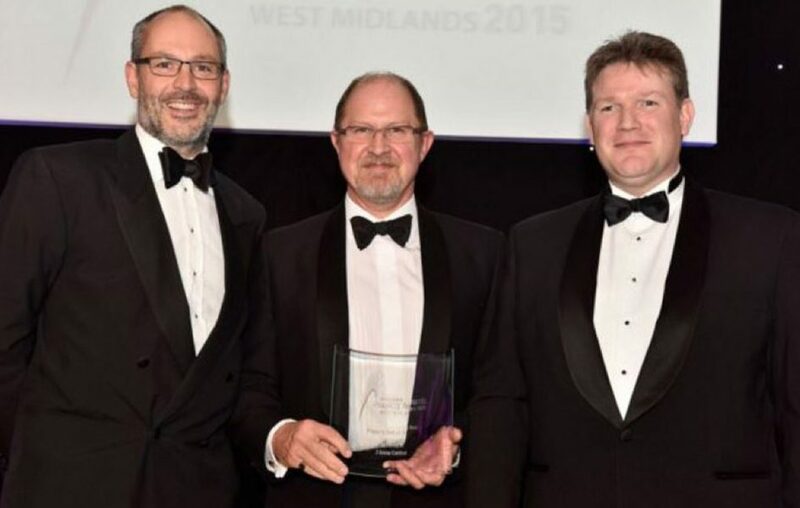 The forward purchase of 2 Arena Central by HSBC has been identified as the Deal of the Year at the Midlands Business Insider Property Awards. 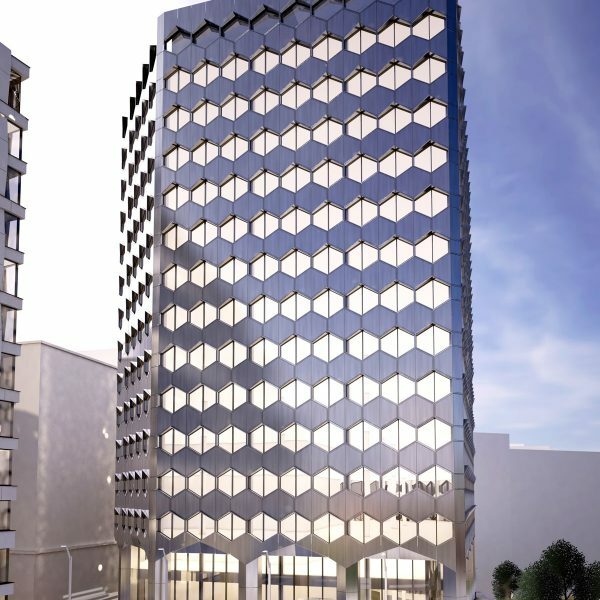 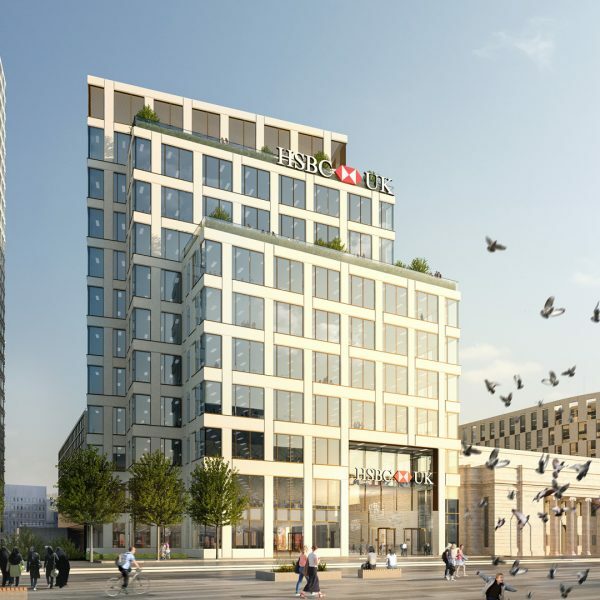 Construction has begun on the new head office of HSBC’s ring-fenced bank at 2 Arena Central in Birmingham.